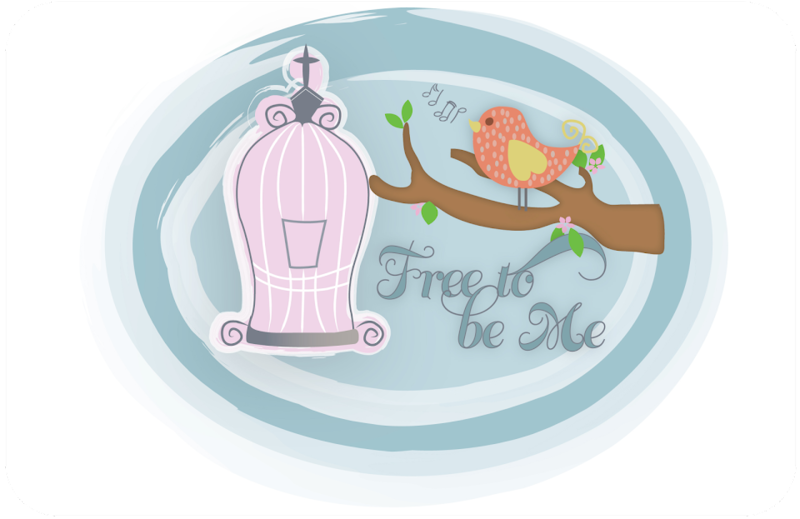 Free to Be Me: My longing fulfilled! A few months back, Tim and I had a night away at a B&B! It was in a lovely old house in Madison, GA with a screened-in porch on the back. On the porch was an old iron bed and it was heavenly to lay out there and listen to the rain and the crickets. I could picture a bed just like that on my beloved screened-in back porch, but I also know a bed like that is not cheap! A girl can hope, though, can't she? Well, I did keep an eye out for a bed that would work, but never found anything quite right in my price range...virtually free! ;O) I was at peace that I may never have a bed like that on my back porch, but there was a tiny shred of hope hiding in the back of my heart! So we disassembled the bed and put it in my car. A couple of days later I found a very nice used box springs and mattress for $50. Sheri's son and our other friend brought me the mattress in their truck and I already had the perfect linens to use on it! I got all this done before Tim got back from Arizona so I could surprise him. Love it and I want one! Guess I need a screened in porch first!